We are delighted to welcome back jeweller and teacher Sheila Roussel who will introduce you to some basic techniques in a fun, fast-paced workshop. This class is suitable for those who are new to jewellery making and would like to try something new, or for those who have some experience but would welcome a refresher. You can see examples of Sheila’s beautiful work on her website. 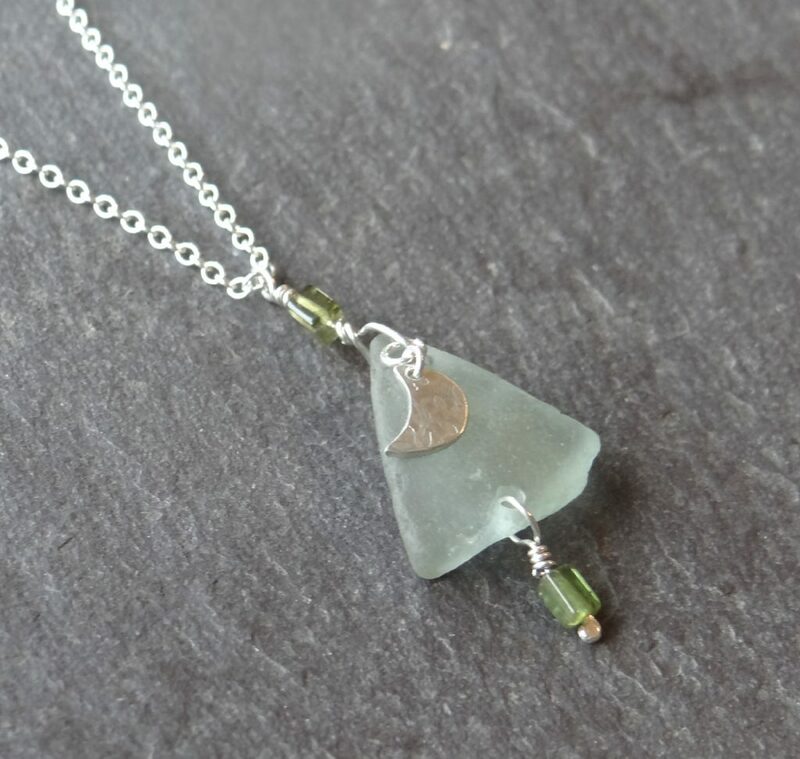 At this workshop you will learn jewellery making techniques including sawing, texturing, soldering and you will make a pendant incorporating a piece of beach glass. The small class numbers will enable you to have lots of hands-on tutoring & guidance throughout the workshop and finish with a piece of jewellery you will be proud of. You will start by experimenting with copper and create different textures, using hammers and punches. You can try out other jewellery techniques: annealing, soldering, sawing, filing and sanding and then move on to design your piece. The workshop fee includes everything you need to produce your own piece of jewellery. All tools, equipment, tuition, silver sheet, chain, findings, beads and beach glass are included as well as tea/coffee and biscuits. 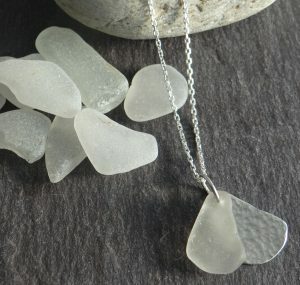 A selection of small pieces of beach glass will be provided for you to choose from. 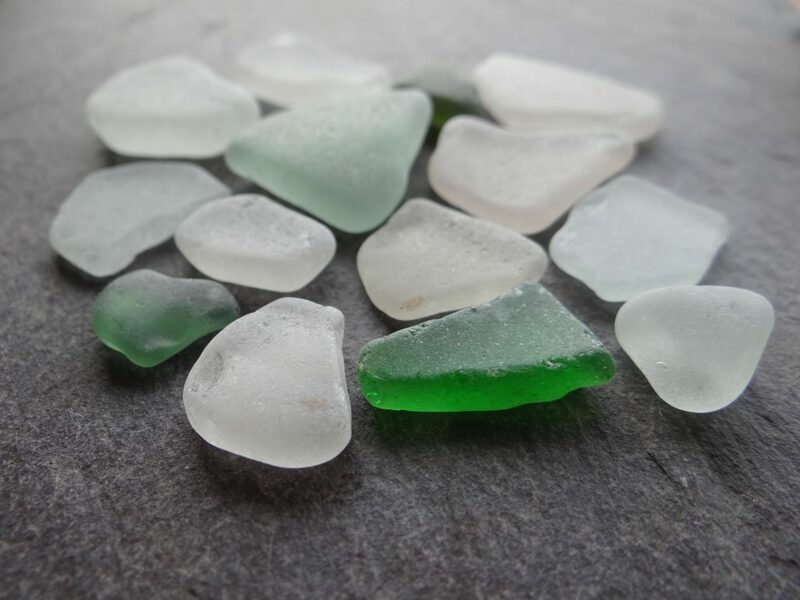 Should you have your own beach glass you want to use please email Sheila to arrange for your glass to be drilled in advance of the workshop. Please note that the beach glass you provide may crack in the process. To book, please contact [email protected] or call 07740509297 for more information.